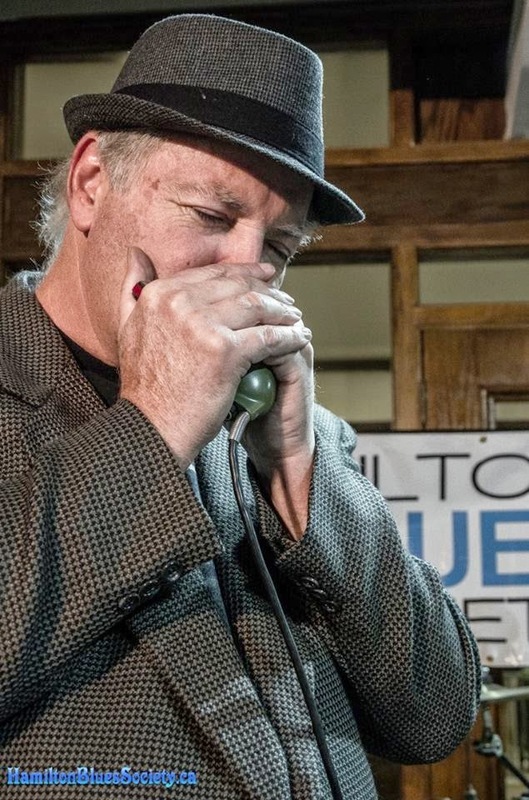 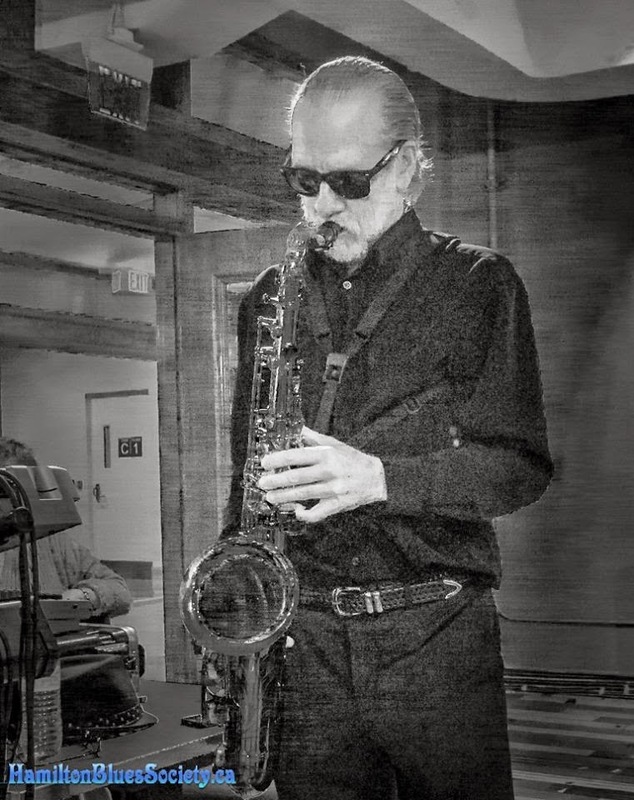 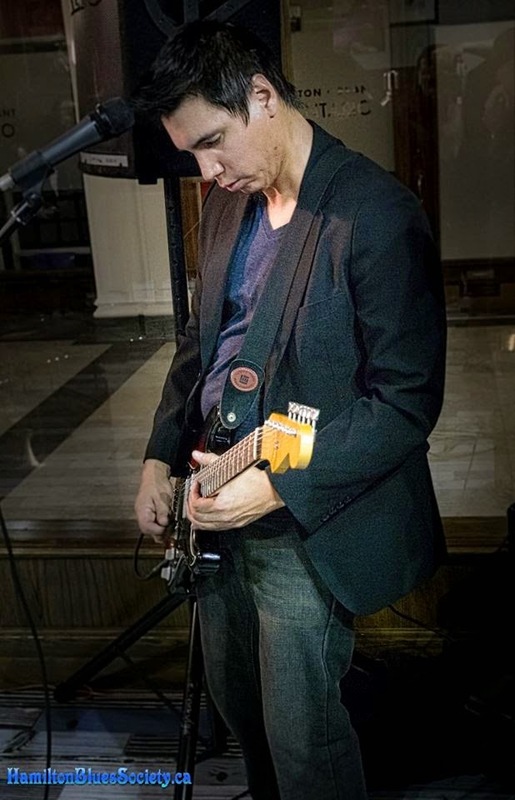 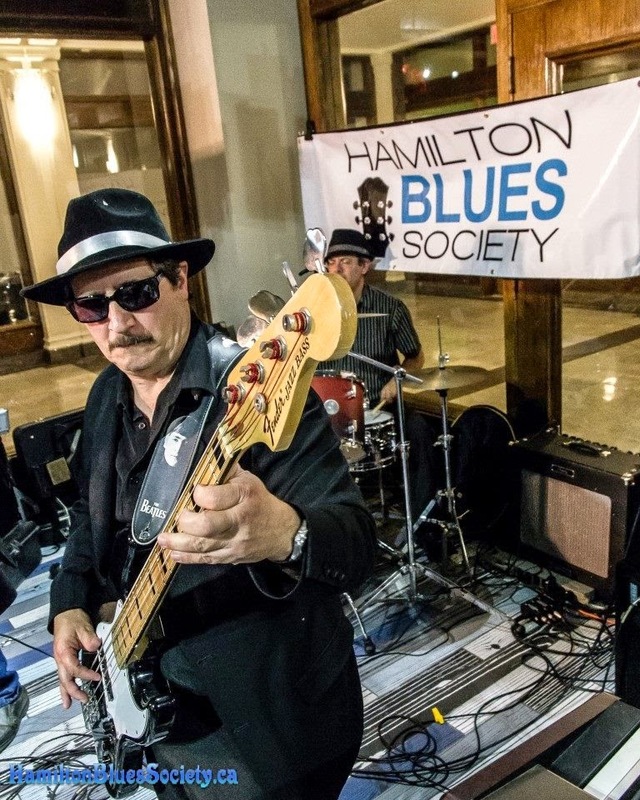 A photo feature with photos by Bill Watson, courtesy of Hamilton Blues Society. 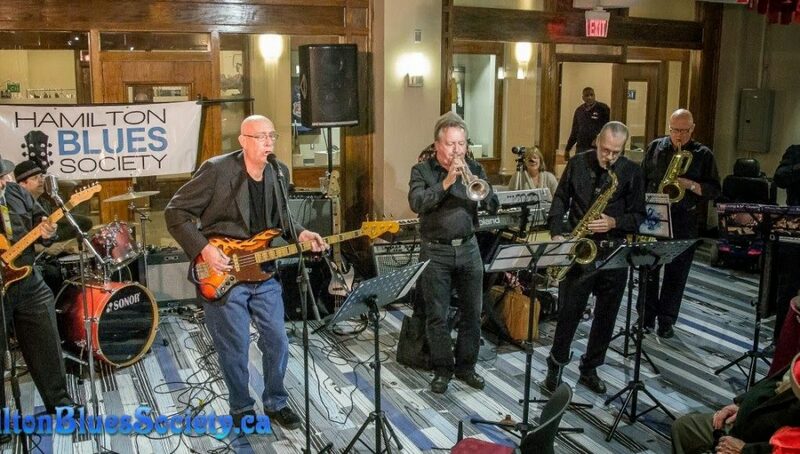 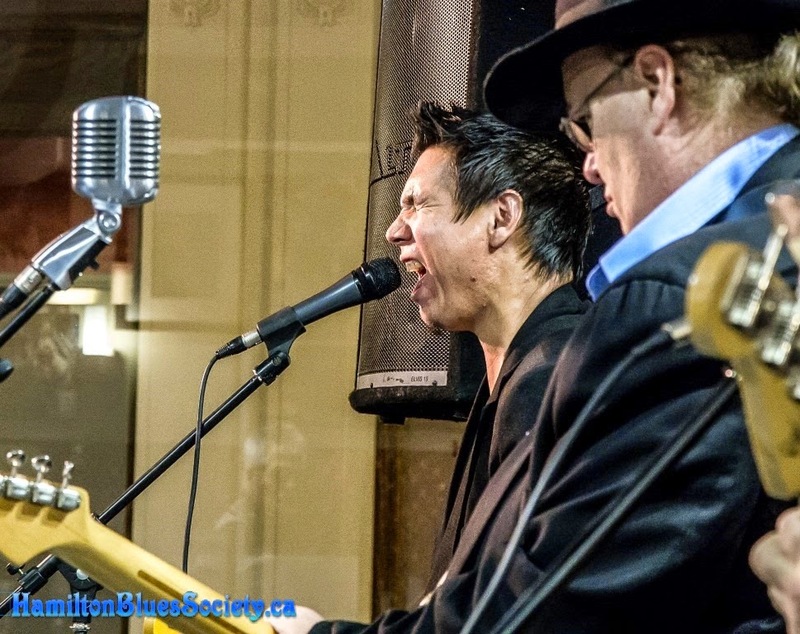 The Hammer Blues Band will host an open jam and Bucket List will be performing a set at the Hammer Bluesfest on November 1st. 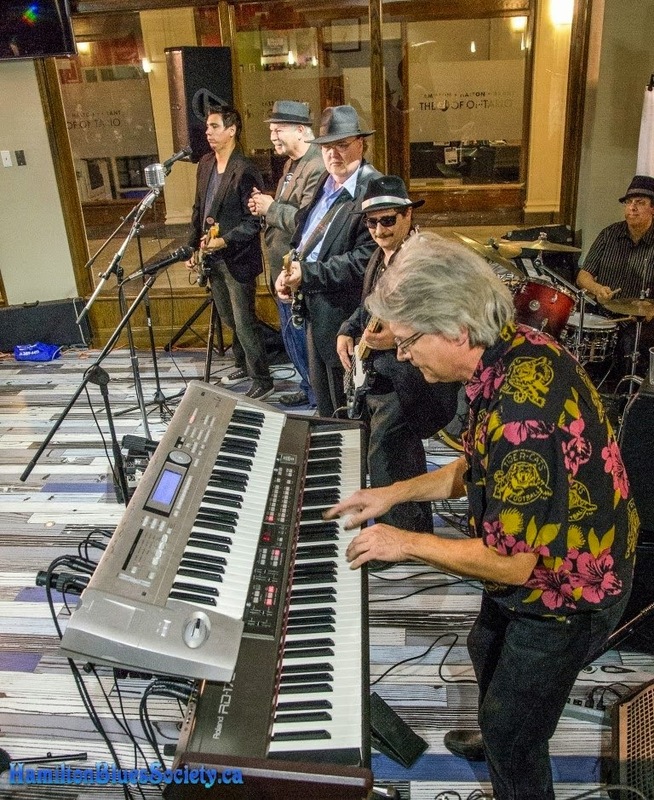 Tickets are on sale now for $25 day pass.